Dermal fillers are the medical devices, also known as the injectable implants or the soft tissue fillers or the wrinkle fillers. The dermal fillers help diminish facial lines and restore the natural beauty. Along with the age, face losses the subcutaneous fat. The facial skin also stretches, adding volume to the face. The dermal fillers are advantageous to the people with early signs of aging. 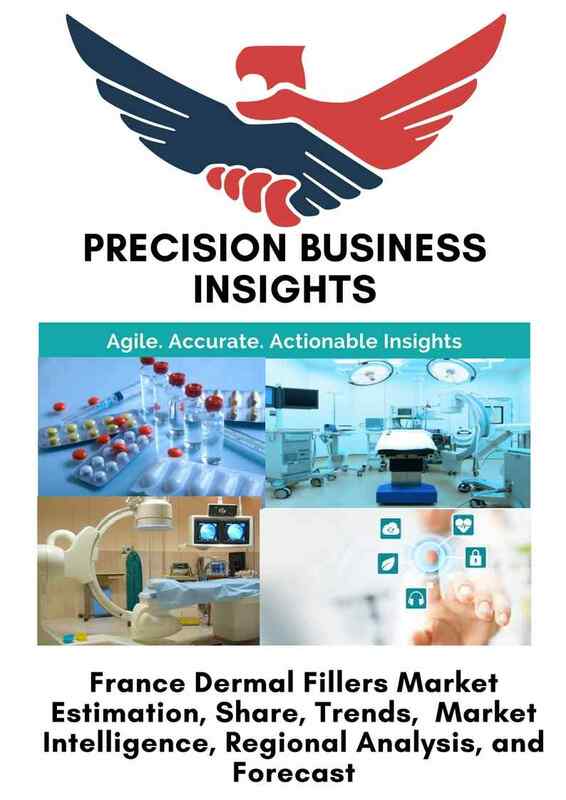 Increase in the ageing population and the approach of the ageing group for the anti-ageing treatment is boosting the growth of the France dermal fillers market. The increasing number of the cosmetic surgeons and expansion of the cosmetic clinics are expected to fuel to the market revenue growth. 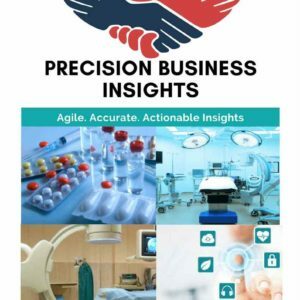 The increasing focus towards the new products introduction in the market expected to drive market growth over the forecast period. However, the high cost entailed in the treatment procedures is likely to hamper the growth of the France dermal fillers market.